In December the council announced proposals for creating a Clean Air Zone within the Sheffield’s Inner Ring Road. The most polluting vehicles would face a daily charge to travel into the city, including lorries, buses and taxis. Private cars will not be affected. 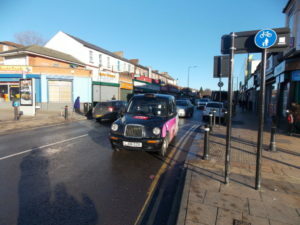 While Burngreave falls outside of this area, many taxi drivers live here. We also have the most active local clean air campaign in the city and some of the worst pollution hot spots in the whole of Sheffield. 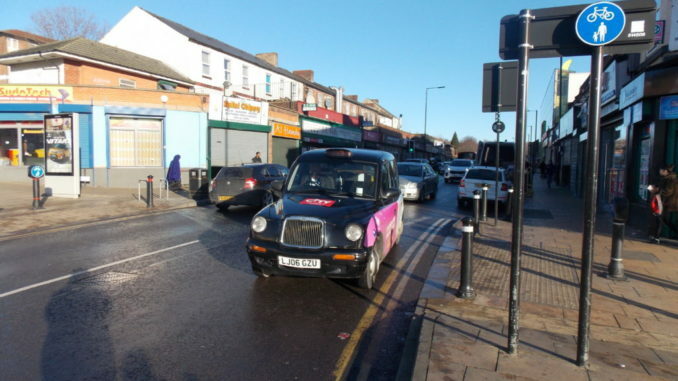 We asked what do local clean air campaigners and taxi drivers make of these proposals. “Air pollution in cities is mainly due to traffic, especially older diesel vehicles. It kills 500 Sheffielders each year and causes asthma and failure of brain and lung development in children. Among adults it is responsible for heart and lung disease, cancer, dementia and diabetes. 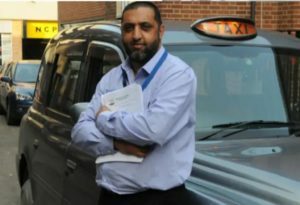 “As a black cab driver I welcome the introduction of the clean air strategy, there can be no doubt that our air quality needs to be much improved, and recognise taxi drivers have a role to play in that. But we must be careful about the strategies implementation and implications. As a diesel based industry, the changes required will be massive for us. “Upgrading to a new electric vehicle will cost in the region of £58,000. There are also issues with the existing electric vehicles, LEVC TX’s, as they can only do 70 miles per charge, while I need to be able to do 150. The infrastructure for recharging just isn’t there at the moment. We would ask the council for a phased in approach.